The majority of people here in Massachusetts love animals and cherish the natural world. Having said that, wildlife has its place, which is outside. 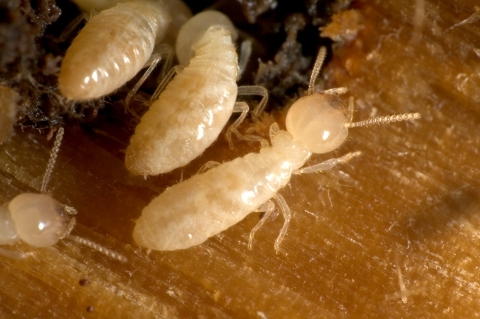 The last thing your home or business needs is a pest infestation. It can throw a monkey wrench into the smooth operation of your company, and drastically reduce your quality of life in your home. That when you need a reliable pest control company to take care of your problem, whether you require an ant exterminator, tick treatments, mosquito prevention, or humane squirrel removal. 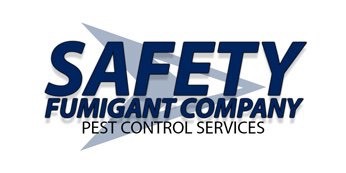 We understand, and at Safety Fumigant Company we’re totally committed to getting rid of pests and doing what it takes to ensure they stay gone once our exterminators have left. We’ve been the preferred pest control company of Hingham and the surrounding areas, and with more than 130 years of combined experience, it’s not hard to see why. When you pull up a search engine and type in “pest control near me,” you’ve found the most-trusted exterminators in Hingham. Contact us today! For small animals like squirrels, we utilize live restraining cages in order to trap them painlessly and humanely. While we do not currently offer services regarding bed bugs or bats, we’re happy to recommend other local companies that do. Our team also provides monthly and quarterly preventative treatment, so that your home or business continues to be pest free. We recognize that your needs are unique, and we’re happy to discuss customizable treatment plans that fit your particular needs. For more information or to schedule a service appointment, contact us online or by phone today! 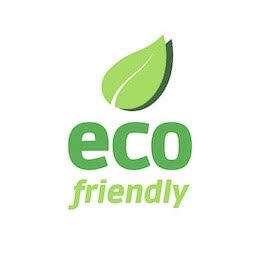 We Proudly Offer Eco Friendly Options!